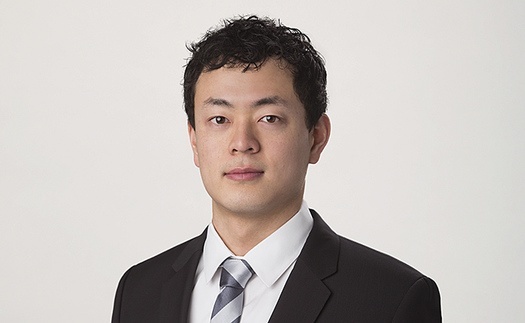 Arthur Zhou is a manager in the Antitrust and Competition Practice, where he assists in the preparation of economic expert testimony and provides consulting support in both merger and monopolization matters. His experience includes telecommunications, oilfield services, offshore drilling, distribution of consumer products, and computer networking cases. He specializes in analyzing large and complex data sets and conducting market research on behalf of both private companies and government regulatory agencies through all phases of litigation. On behalf of AT&T, supported the expert in assessing the potential competitive effects of AT&T's proposed $48 billion acquisition of DirecTV during an extended review of the transaction by the DOJ and FCC. Supported the testifying expert on behalf of the DOJ regarding the proposed $34.6 billion oilfield services merger of Halliburton and Baker Hughes. Supported testifying expert on behalf of Songkick’s antitrust suit against Ticketmaster and Live Nation in Complete Entertainment Resources LLC v. Live Nation Entertainment, Inc., et al. 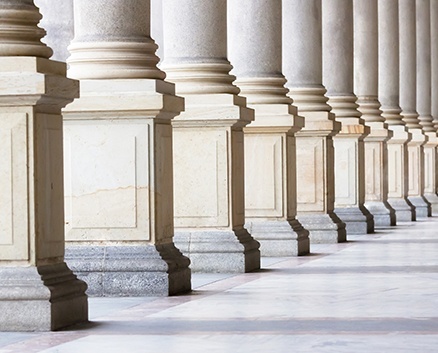 Supported testifying expert on behalf of Arista Networks’ antitrust suit against Cisco Systems (Arista Networks, Inc. v. Cisco Systems, Inc.). For a research paper, assisted with an empirical exploration of the competitive effects of institutional common ownership within the airline industry. Supported lead expert on behalf of DOJ in analyzing the proposed merger of college sports marketing firms IMG College and Learfield Communications, LLC. Assessed the competitive effects of a proposed merger involving distribution of consumer products. Assisted counsel with second request compliance and conducted several merger retrospective studies to assess the impact of past mergers on distributor pricing and wholesale margins.